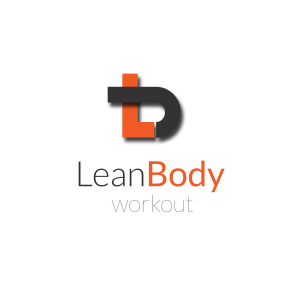 Lean Body is a small group training fat loss plan, which will keep you dropping body fat whilst improve your strength and fitness levels. Our clients come from Mill Hill and surrounding areas, to achieve their goals. The biggest problem we see in people when it comes to changing their body composition, is that they do things that they don’t enjoy doing and lack progression from not having a plan. Lean Body focuses on training techniques with a variety of functional exercises that are both challenging and fun. At Lean Body we coach progressive training systems designed to get you stronger, leaner and fitter whilst working together at a level that’s right for you. 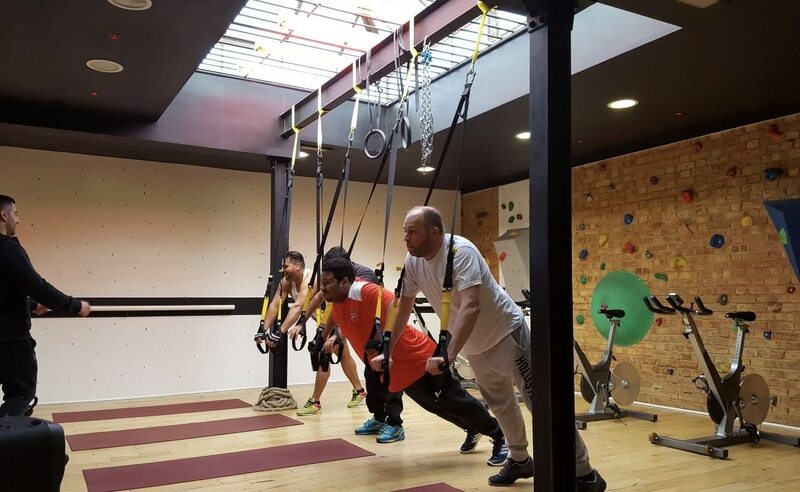 No more confusion about what to do in the gym, just turn up work together with like minded guys in a structured programme, knowing that you’re doing exactly the right exercises, effectively and safely. How far away are we from Mill Hill? Based in Finchley, we are less than a 10 minute drive from Mill Hill. With easy transport links and on-street parking available, we can be easily found.